Coupons valid until April 18, 2019. May redeem multiple coupons per person. Coupons can be combined for a greater value. 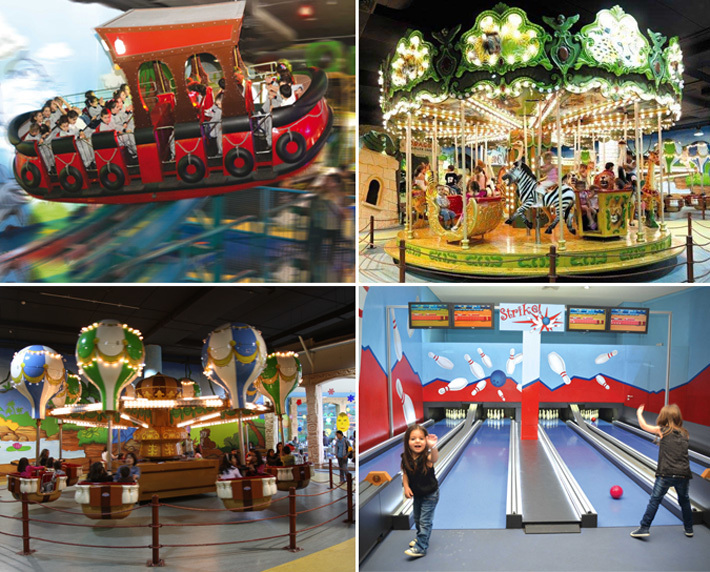 Open all days of the week from 10 AM till 10 PM. Valid for ages 2 till 12 years. Extra $1 fee applicable for new card holders. Existing members can use their cards. Quote Gosawa coupon. Coupons must be printed. No carry over. VAT included in price. Standard terms & conditions apply. 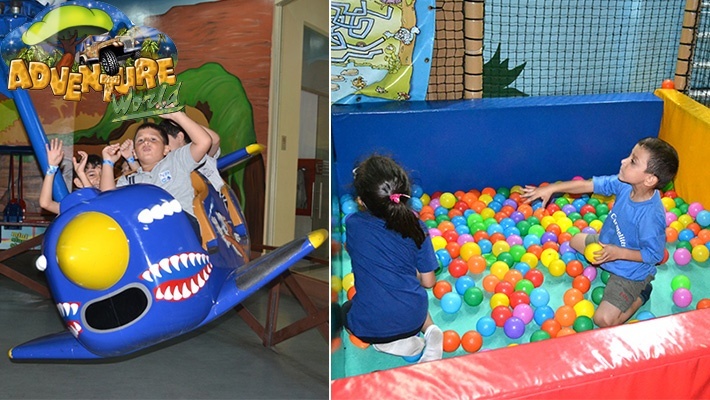 Some fun and excitement is all your kids need for entertainment in their free time! 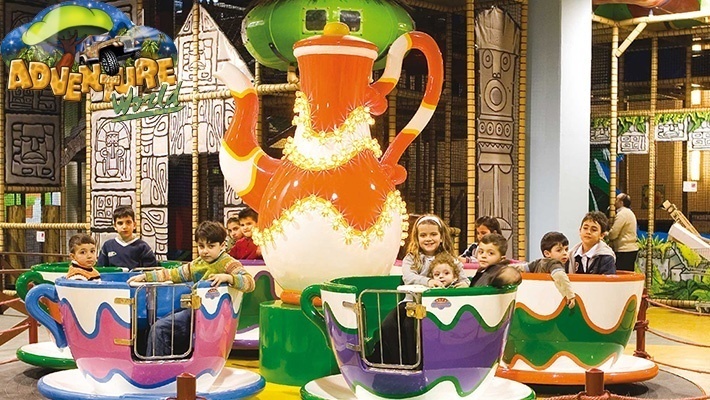 Today, accompany your child to the largest indoor playground in Lebanon! 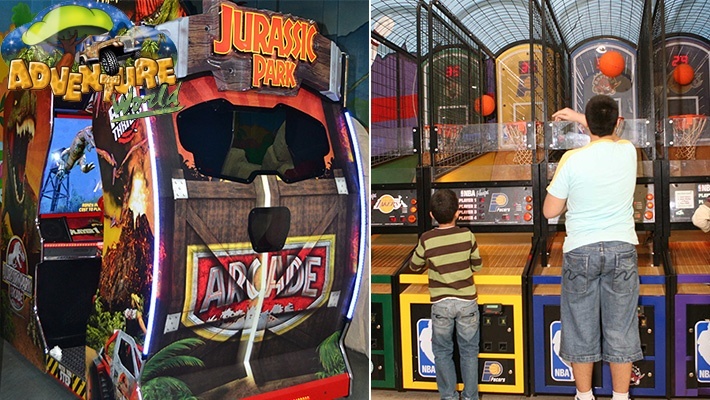 Benefit from a 50% discount on Game Access at Adventure World, only $10 instead of $20. 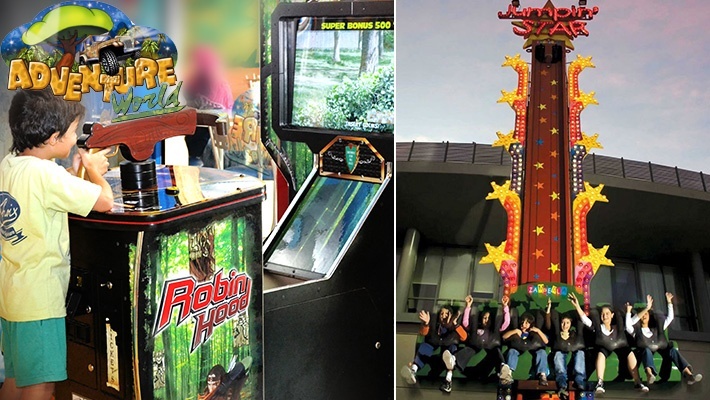 Infinite games for spectacular moments at Adventure World! 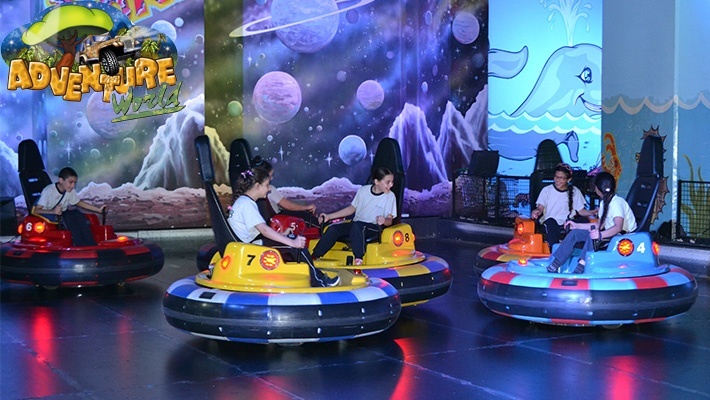 Adventure World is the first indoor family park in Lebanon. 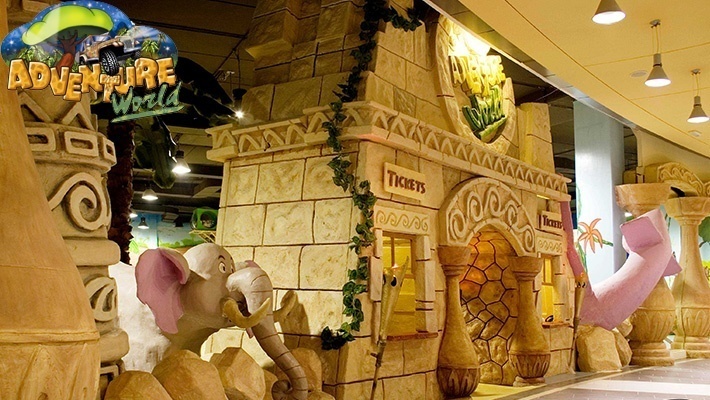 Located at "Beirut Mall", it includes more than 60 games and rides spread over a spacious area of 3,500 m2. 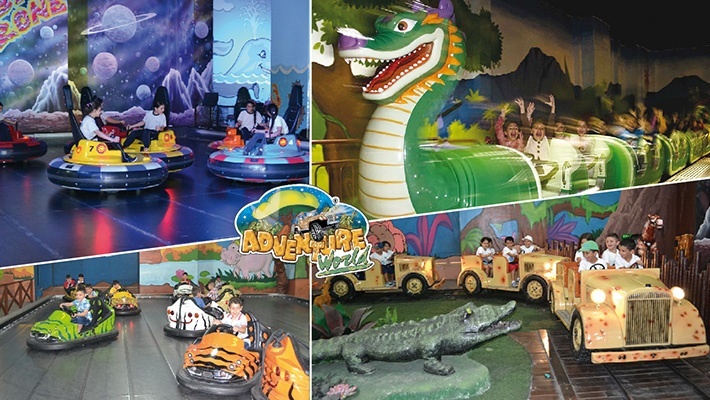 Kids from 2 to 12 years old will enjoy at Adventure World unforgettable moments of fun and enthusiasm. 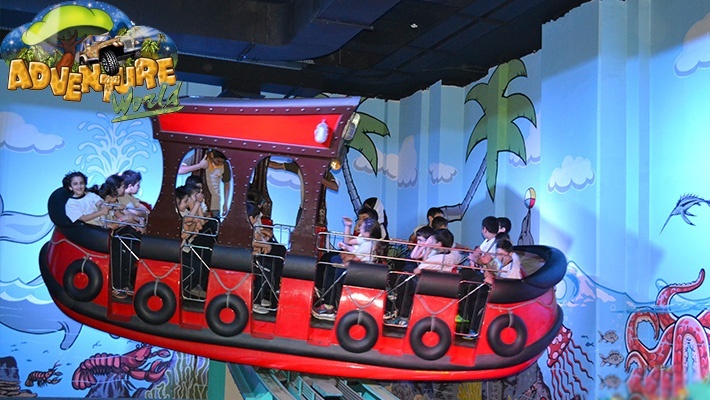 That's not all; Adventure World offers your children the perfect location to celebrate their birthday parties and benefit from the free access to the joyful rides.